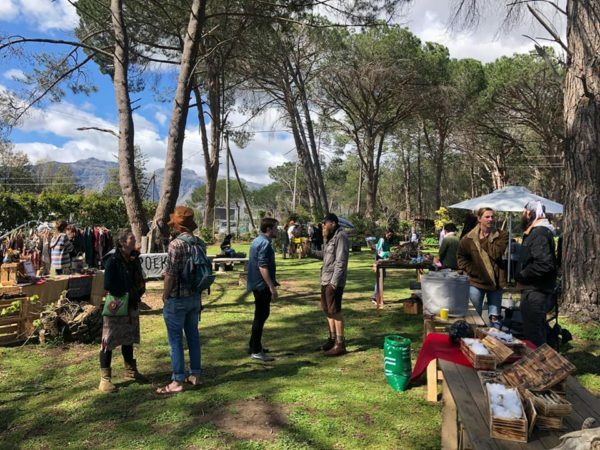 This Saturday the 3rd of November is the second instalment of the relaxing and intimate market day at Wurmbosch Wormery & Organics, just off the R44, Stellenbosch. This time around they are focusing on gourmet fungus cuisine and hosting mushroom cultivation workshops. For those looking to stimulate their minds, their friends fromHarmonic Mycology will be presenting a talk on Myco Remediation (Ecosystem restoration incorporating mushrooms). 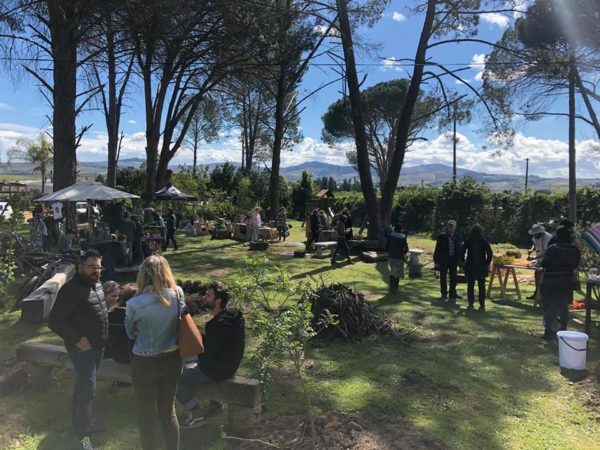 Various arts and crafts stalls will catch your eye accompanied by tantalising smells from the wood fired pizza oven and deep fried mushroom kebabs. To top it all off there will be relaxing acoustic guitar artists followed by vinyl DJ’s spinning up old school records from Funk and Reggae to Rock and Swing. And don’t forget your bicycle! 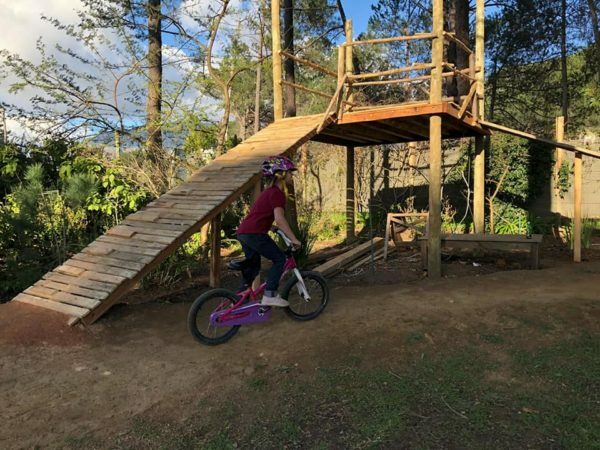 The cycling track will be available for all ages free of charge as well as a special small pump track for the young ones to cycle around endlessly. Check out Wurmbosch on Facebook for more details. R40 on Quicket with discount code “FUNGUYS”.